You’ll love Micellar Water for hair-care! If skincare innovation micellar water is capable of gently cleansing by attracting the nasties from your skin… Then micellar water for hair should be amazing right? Indeed! 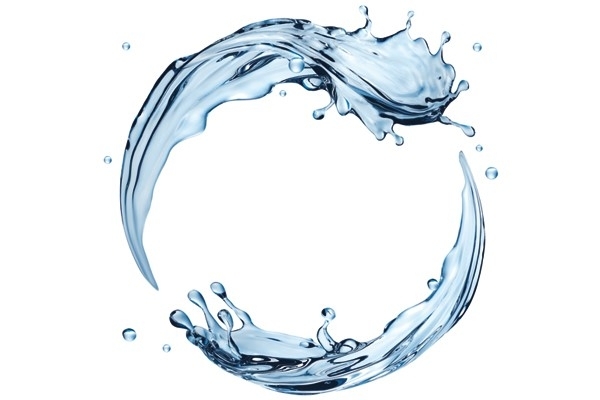 Micellar Water has been making its way into the haircare market in a formula that every hair type can rely on to help fight the environmental effects of pollution. Micelles are the tiny molecules in micellar water that attract and trap dirt, grime and toxins without stripping the hair of its own essential oils. Find out more about the benefits of micellar water for hair care and why it should earn a place in your bathroom! Micellar Shampoos brings a new type of cleansing experience to the table. It gently washes away dirt, pollution, product build-up and excess oils. It’s also safe for coloured hair and since it’s such a mild shampoo it keeps your hair lustrous and fresh without any sulphates or silicones. You’re probably wondering where you can get micellar shampoo, aren’t you? 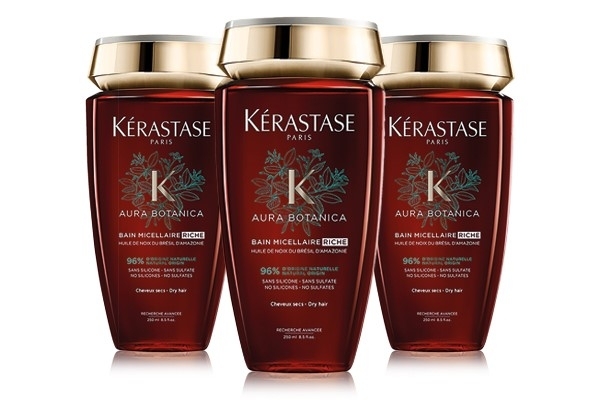 Well lucky for you all Rush Hair Salons stock the new 98% naturally-derived shampoo – Kerastase Aura Botanica Bain Micellaire, £21.20. Cleanse without stripping your hair of its natural oils and colour. No need to worry about your hair feeling dry or parched after every wash.
Everyone can benefit from micellar shampoo, no matter the hair-type. Achieve that weightless moisture that will give your hair that bounce you desire. No dry hair that’s brittle and prone to split ends. With micellar water, you won’t have to worry as it nourishes the hair to the core without weighing it down. 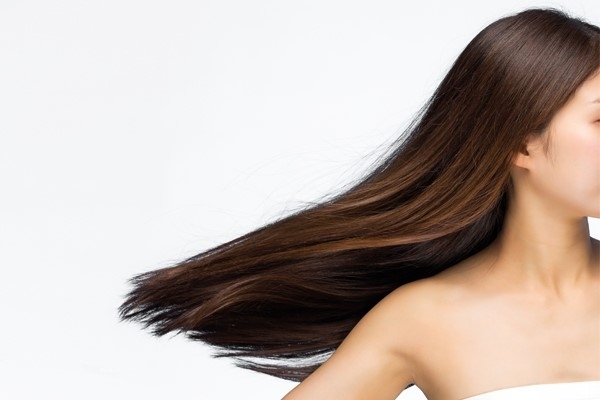 Say bye to limp and lifeless hair & hello to radiant hair! Pop down to your local Rush Hair Salon & learn more about micellar shampoos full of nutrients that will give you that extra bounce!